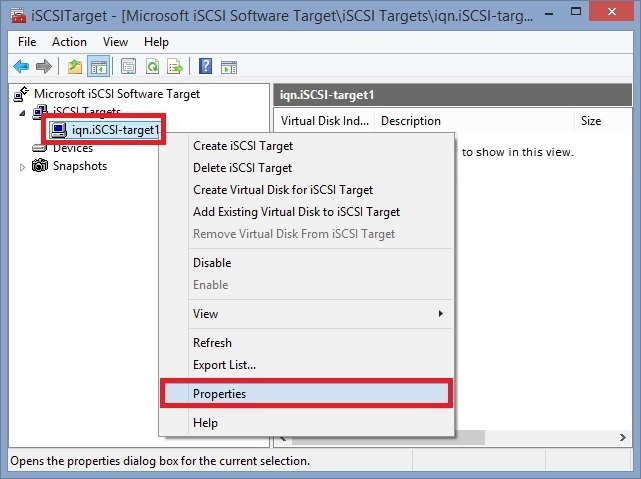 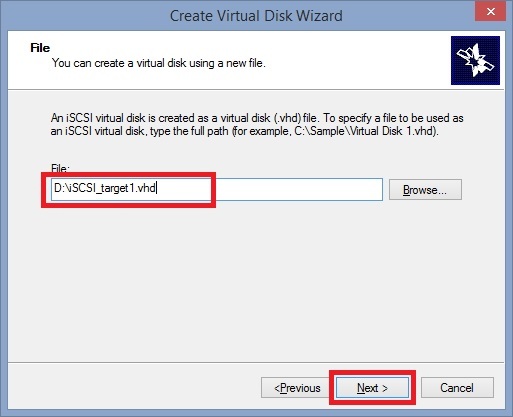 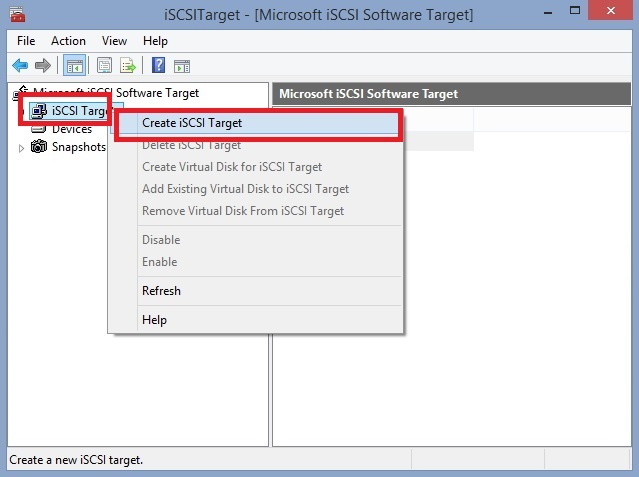 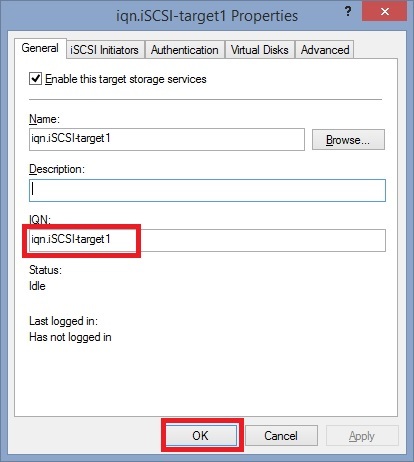 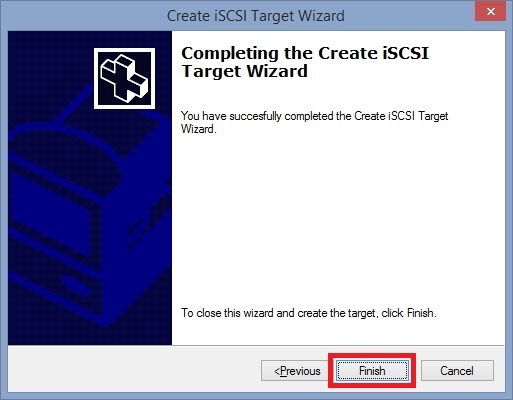 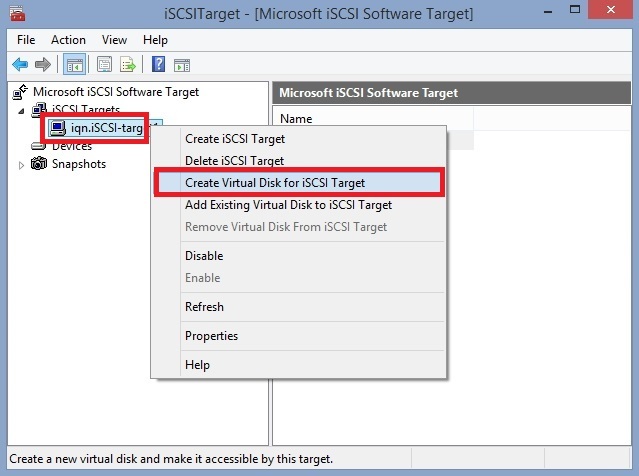 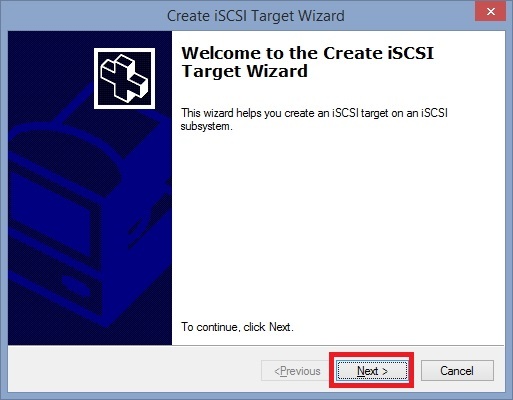 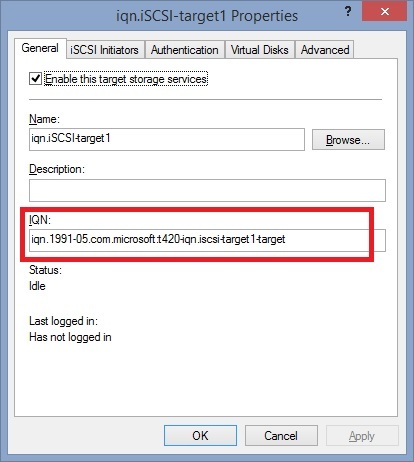 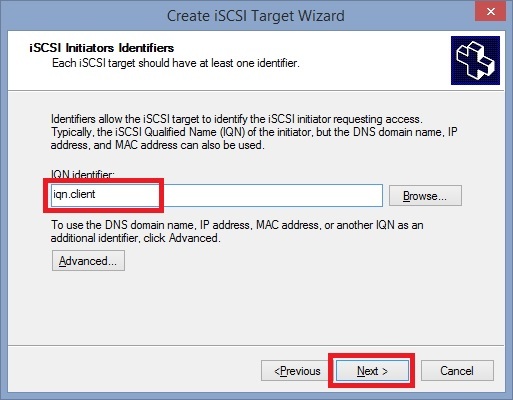 Default settings can be used when installing the Microsoft iSCSI Software Target. 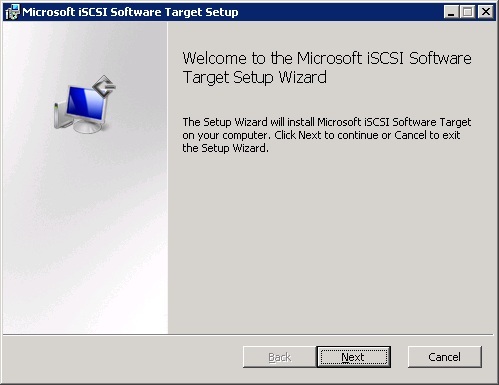 NOTE - the installer will only run on Windows Server 2008 R2 (including SP1) - other versions will display an error message "Installation is not supported on this operating system". 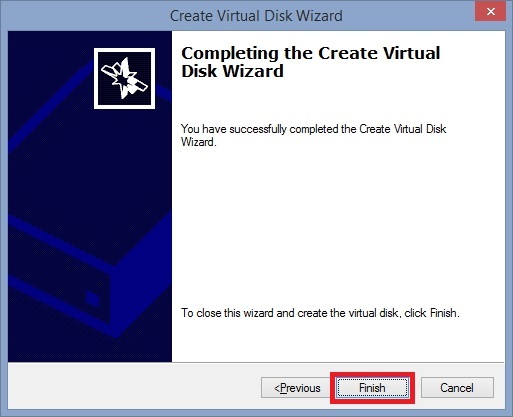 There are some instructions for modifying the installer to run on other 64-bit versions of Windows, however this is not officially supported (see here).